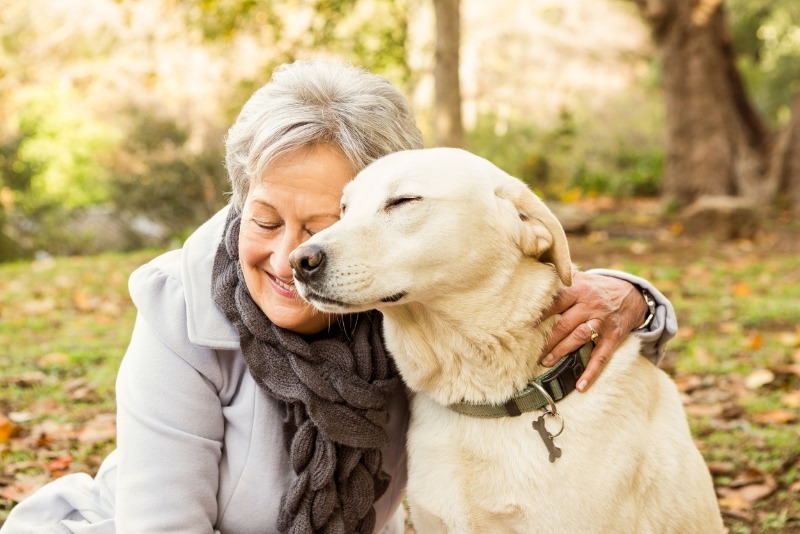 While most people remember to make provision for their human family members and friends, they frequently forget to make plans for the care of their “other” family members – their pets. So, it is vitally important that pet owners contemplate and plan for their pets should they become disabled or pass away. Most assume that family or friends will take over caretaking responsibilities for your pets. I would hope so, but too many pets end up in shelters or being euthanized when something happens to their owner. Why? It’s the right thing to do. Make sure that your pet’s care is covered no matter what. Some say they have a verbal agreement with a friend or family member to take over the care of pets. However, circumstances change. Your friend moves and doesn’t have the space or time to be a pet owner. Or your family member experiences changes that make it impossible to honor that prior agreement. Don’t leave it to chance. Let’s design a plan that will provide resources to make sure your pet continues to thrive. Your furry (feathered or scaly) friend is counting on you! Click here to ask about planning for your pet.